2. What was Stevie Wonder 'Living For' in 1974? 3. 2. 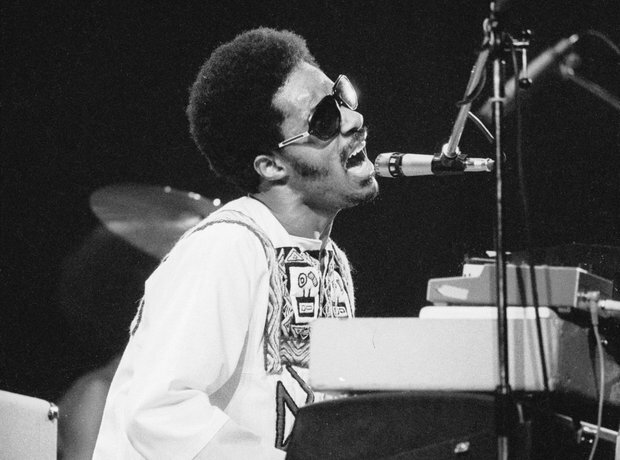 What was Stevie Wonder 'Living For' in 1974?